The Costa Azul House was completed by the San Salvador based studio Cincopatasalgato Architecture. This wonderful beach house enjoys a living space and kitchen fully open to the elements, blending seamlessly with the terrace and outdoor spaces. 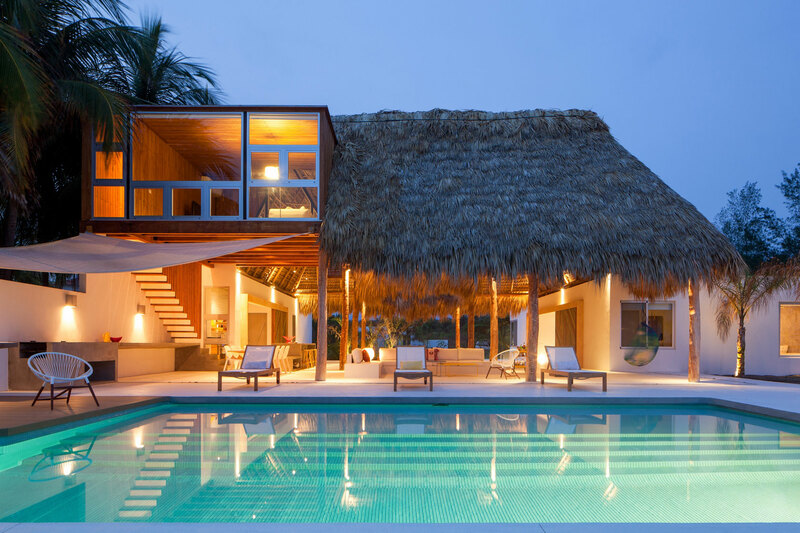 The Costa Azul House is a private residence located in San Salvador, El Salvador.